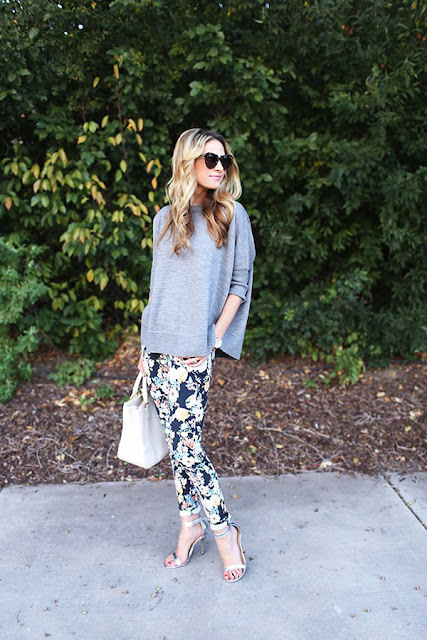 How to Wear Printed Pants! 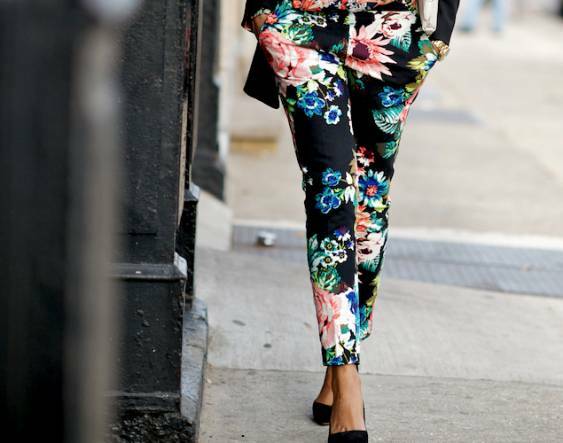 Printed pants are making a huge splash in the fashion world, their bright colours and wild patterns are eye-catching. They are a great way to spice up your wardrobe and are anything but boring! Cropped, harem, flowing, and fitted styles are making a stylish appearance. When you're shopping for a pair of printed pants, look for bright, colourful shapes, stripes, and geometric patterns. If you are going to try print pants, keep the rest of the look toned down by using a plain colour blouse or shirt with them. Otherwise it can turn into a fashion catastrophe. Even though printed pants are pretty much an accessory on their own, it doesn’t hurt to add a thin belt or a pair of statement earrings into the mix. choose low-key ones that are mainly there just to add flair, simple accessories are always the best choice. Another great thing is that you can combine these trousers with your work tops and wear it to the office. Personally, I love combining them with my everyday clothes, it's so much fun! Every single combination is great to be styled with plain top in bright or dark colour. The first step to finding the perfect printed pant is choosing the right cut for your body shape. A bootleg or flared style flatters pear shapes, while a cropped, slim-fitting silhouette is ideal for petite figures. Keep in mind that a slightly high waist will give the impression of longer legs no matter what size or shape you are. Which of these outfits is your favorite? Do you own a pair of printed pants? What do you want to see style tips for? Tell me in the comments.